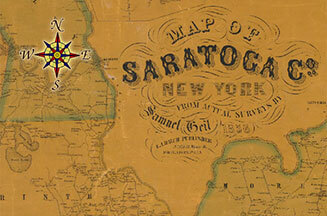 Saratoga History Room Let us help you get your bearings with local history and genealogy. 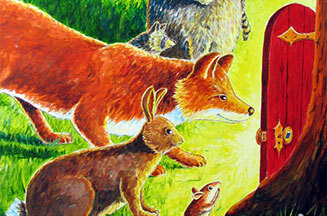 The Children's Room Open the door to your child's imagination at the Saratoga Springs Public Library! The Friends' Book Shop This great selection of extremely affordable books, CDs, and DVDs has something for everyone. 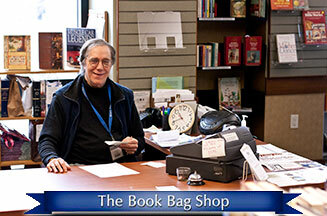 Your purchase supports the Friends of the Library. 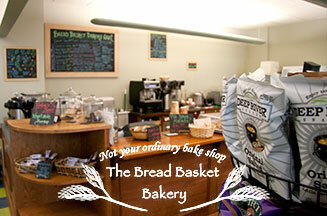 The Bread Basket Bakery The bakery serves a full menu of baked goods and lunch items, including signature potpies and quiches, as well as coffee! Information Desk A great place to start your library visit. Our friendly crew of staff and seasoned volunteers will point you in the right direction. 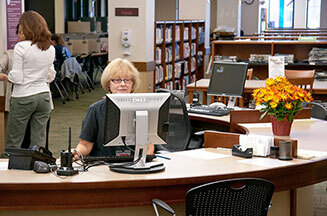 Reference Desk Looking for quick answers or need help using library resources? 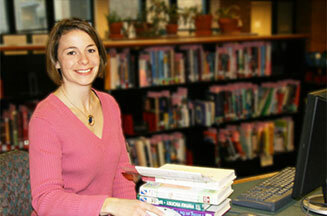 Our reference librarians are eager to assist. 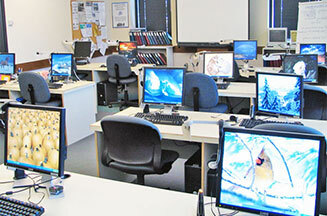 Computer Training Center We offer free classes using current popular software for office, artwork, and making family memories! 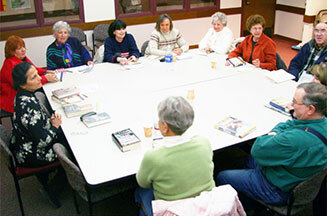 Reading Discussion Groups Book clubs at your library, such as Books and Tea, are great groups to join in friendly, often enlightening discussions. 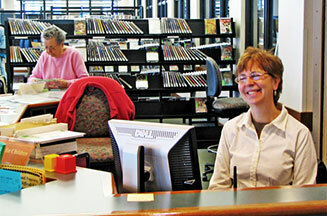 At the Circulation Desk Get a library card, check-out materials and pick up hold requests. Library Cards! 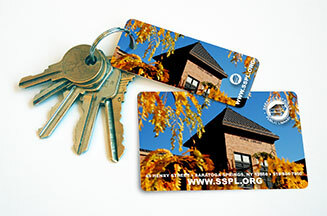 Our library cards even come with an easy to store key tag! 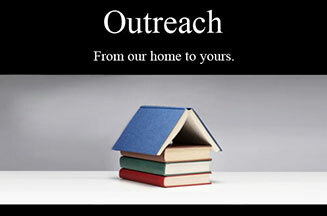 Outreach Services With our outreach program, we bring the library to you! Downloadable Audiobooks & eBooks Download audio recordings and digital versions of our books to listen to or read at any time on your computer, eReading device, or supported personal media player. Index to the Saratogian An index of births, deaths, marriages, and engagements from 1999 to the present. English Language Learning We help to improve your reading, writing, and English speaking skills, as well as other services such as GED preparation. Teen Room: Six Days a Week! 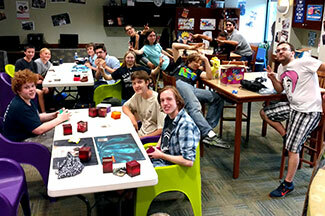 The Teen Room is a hangout space in the library for students in grades 7-12. It's a great place for friends and fun, welcoming to all! 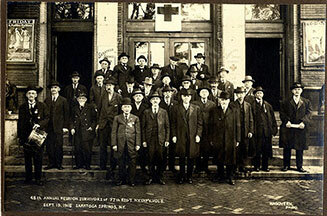 Honoring Saratoga Veterans Saratoga Springs Public Library is proud to partner with the New York State Military Museum to make selections of the Veteran's Oral History Program available online. Learn a language FOR FREE! 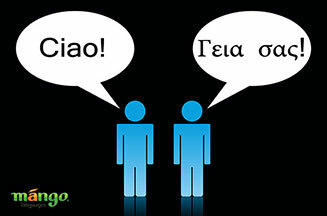 MangoLanguages offers courses in multiple languages. Learn a new one through the library for free! 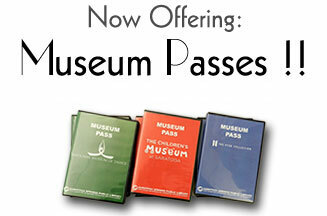 Museum Passes Museum passes from our catalog! 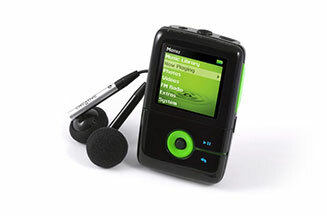 Check out all that we have to offer in our catalog! Register for certain events, or see more at our Events Calendar. See More Public Meetings, or learn how to reserve a room.